Everything you need to know to make the best choice when purchasing computers or computing components. Are you ready to buy a new laptop? Expect to see hundreds of available models sporting all sorts of designs and boasting variations of hardware configurations. Choosing from the wide variety of models can be tricky, especially if you are hoping to replace your old laptop to a much better model. If you want to get your gaming groove, you have plenty of options to choose from these days. The Best Value Laptops - Which One Should You Choose? Laptops were ignored by the mainstream market when the early models surfaced because they were bulky and simply too expensive. Different laptop manufacturers like to release new models every month. But in order to introduce something a bit more revolutionary, they need to wait for their partners to finalise different hardware components so they can integrate them to their new laptop designs. Laptops still reign as the most popular portable gadgets alongside smartphones because you can do all sorts of stuff. Head-To-Head PC Desktop Reviews - Which Is Best? Due to the continuous technological advances in computing occurring at such a rapid pace, it can be hard to choose your next new computer. 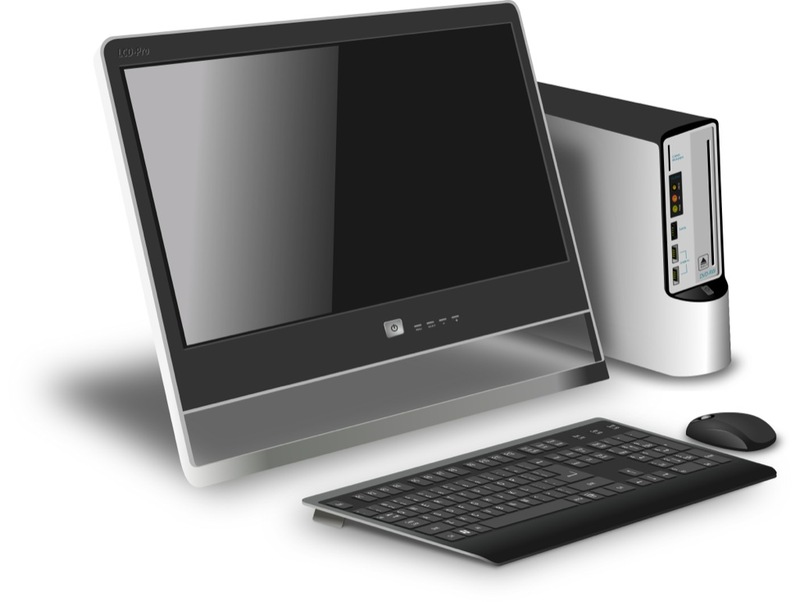 There are a multitude of reasons why a family needs a desktop computer. Everyone always wants the best of the best. The biggest, the most powerful, and sometimes the most expensive isn’t always the best choice for you. Many people buy powerful desktops and laptops because they want to play their favourite games on the smoothest frame rates. If you are looking for a quality monitor in this age of computing, you should actually have a less difficult time compared to before. Are you looking for a new printer? Do all the different brand names and models available confuse you? Here is some information to help you decide which printer is best for you. Trouble-shooting printer problems can be a headache. Unfortunately, there are plenty of technical issues that can affect print quality and output, but if you aren’t sure where to start, the solution can be impossible to find. When you are searching for a printer that fits within a $200 budget, finding a machine that provides you with both quality results and a price point that will make you happy can prove to be an incredibly difficult task. Being in the field of arts, there is enough stress for you to worry about other than deciding what the best kind of printer for yourself is, so how can you be sure just what the absolute best printer is that will provide you with reliable quality? Laptops are nice computers to own because you can get straight to work no matter where you are and you won’t have to buy peripherals since the laptop already has a keyboard and track pad. When you buy a laptop, you might get a few laptop accessories free like a laptop bag or possibly a free mouse or flash drive. Getprice compares prices across Sydney, Melbourne, Perth, Canberra and Brisbane.